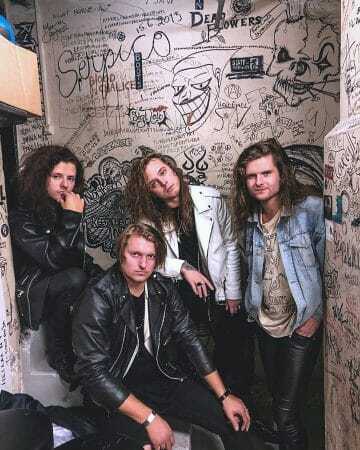 Latvia based glam rockers Bloody Heels have announced that their song “No Matter” which they performed on the radio show Dod Piece will be on their new upcoming studio album. “Through Mystery sounds like early ’90s rock that glam morphed to. It wasn’t the ’80s but was still heavily ’80s influenced during a time where big riffs and strong melodies still ruled until grunge and the music industry wrecked it for us.